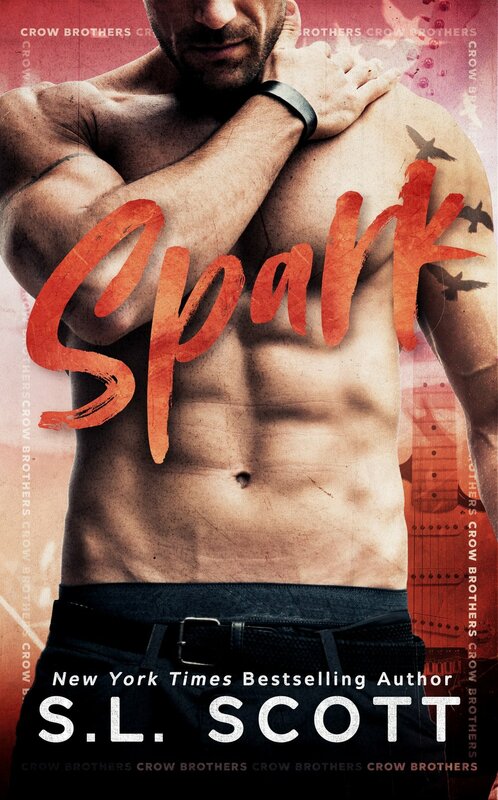 OMG OMG OMG OMG OMG OMG OMG RBA Designs NAILED this cover. It is AMAZING and edgy and rock n'roll (spot the guitar) and just an incredible piece of art. His abs aren't too shabs either. Hubba Hubba. Designed by the immensely talented RBA Designs. Meet Jet Crow on February 22nd in this single dad rock star romance. WOOT!! Check back in today for the Synopsis reveal.